If your husband, boyfriend, father or brother (or wife, girlfriend, mother or sister, for that matter) are gamers, then I've found a selection of things that they might like! And just FIY to begin with: game guide books might seem like an easy idea for a gift - you recognise the name or logo of a game they've been playing and think "Great! A guide book! That will really help them!" Well, all it will probably do is waste your money. All of the guide books I've ever seen have just contained spoilers for the game, and information that can easily be found for free online. There are a lot of websites made up of just game walk-throughs and guides for games, made by people playing the game how it actually works, rather than developers talking about how the game should work, and their info is often better than that given in books. If you know someone is in need of help, just point them towards the computer. It's also easier to find the info needed for certain parts of the game without accidentally reading spoilers, and it also points out if a bit they're having trouble with is actually because of a bug. Guide books won't give that information. N7 Leggings. 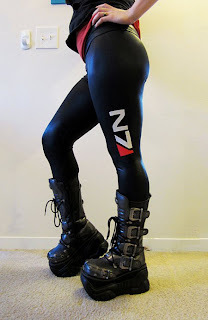 Though these would probably befit a lady instead...either way, these black leggings feature the "N7" logo of the Normandy, Commander Shepard's ship in the Mass Effect series. It was such a fricking good game, but I was disappointed with the end - no not for the same reason that everyone else was, but rather because, after three wonderful games, Shepard [SPOILERS]died[/SPOILERS]. It affected me in the same way that the final Harry Potter film or the final Dreamers book did, too: the series is finished, that is the last we will hear of them, and all that is left to do is either move on or reread/watch/play them. If I had the legs for leggings then believe me, these would be on my wishlist. I considered triyng to make the logo on jeans, but I don't see it working anywhere near as well as these leggings do. The fabric makes all the difference. 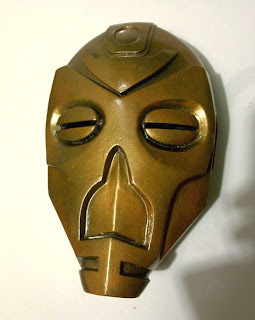 Completely wearable Skyrim Dragon Priest masks! I've collected all of these up in the game, but recently stumbled across a few I'd missed. There was a good reason for having missed them, though: they were on Etsy. They've always looked Dwemer to me, and they've always looked great. Of the either Dragon Priests, their masks are all different colours, but while they may grant pickpocketing bonuses in-game, I don't think they would work in real life. Krosis. The eyes are see-through-able (yay English) and are handmade specially for you. Choose the colour of your favoured Dragon Priest - or create one in a whole new colour. They'd look wonderful hung on a wall - shame I couldn't do that in my lovely house in The Pale. Seeg tried to put them in display cases, but after 10 minutes of wrestling them in with a few threats, they exploded when he re-entered the house. An ever-present problem when living in Tamriel. I would rather fancy one of these masks myself. Hidden Blade. Who wouldn't want to be an Assassin? Free running your way across the rooves of Italy, through the unspoilt woodland of North America, wearing the fanciest attire you ever did see and taking out your enemies from the shadows to free the world from Templar control, and save the world from certain destruction? Well, I would. Y'know, if there was no chance of getting killed. This hidden blade is essential to Assassins, the signature weapon of the Brotherhood, allowing you to arm yourself subtly and perform easy air assassinations. 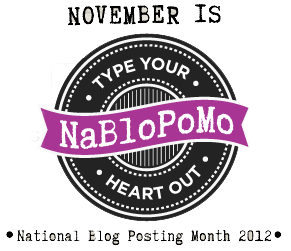 Plus, thanks to Leonardo Di Vinci, you no longer need to have your finger cut off to use it. This beauty is wonderful for anyone who is a fan of the series. 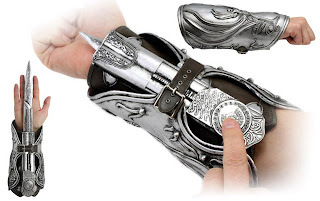 Styled more upon Ezio Auditore's hidden blade than any other, it would be a prized piece. Of course, it's a bit on the cheap side, so while it's affordable, it could always look better. 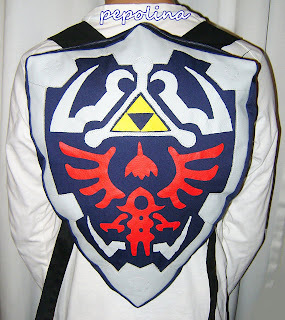 This awesome bag is great if you fancy rescuing dear Zelda from the evil clutches of Ganondorf. Find yourself a stick and a hobby horse and you're all set - plus, you have a little comfort on your travels, and somewhere to put your potions if you don’t have access to an invisible inventory...though I suppose it won't do much to stop other sticks from aggressively poking at you. Well, it's awesome either way! And it's a great gift with the recent re-release (recent as far as I'm concerned) of the Ocarina of Time for the 3DS. I've played World of Warcraft for about five years now, I think. My first character was an Undead Warlock by the name of Nocnitsa. I got her to level 30, then remade her under the name Spinegrinder, then remade her again when I got my own account. She was always my main toon, although Daeaye, (a name I frequently chose as my screen name on multiple websites, including Pinterest) my Troll Hunter, has come up as more important. But either way! 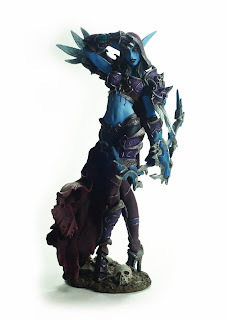 There are a range of figurines available of random characters (those I've never found in the lore), and of the faction leaders, and I love them all. My favourite, understandably, is Sylvanas Windrunner. 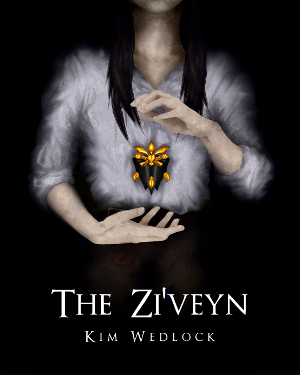 She is the leader of the Undead, and is a high elven banshee herself. Arthas Menethil tore her spirit from her body when he was a Death Knight, and when she managed to find her freedom, took back her old body and led the Undead to victory. She's a sad story, though. Being Undead she has no love for the living whether they be on her side or not. The only time I've seen her show any affection was when I turned in the quest from the Ghostlands where I found her sister's locket from when they were alive. I think the sister in question may have died, and she summoned Banshees who sang a song of her people. Still one of the best moments in the game, as far as I'm concerned. But the only reason she allowed herself to continue to exist was so that she could extract her revenge upon Arthas for what he did to her, and her homeland. These figurines are wonderful, and as there's a figurine of most if not all of the faction leaders, then there is certainly a figurine for each player. There are a wonderful range of t-shirts and hoodies designed by fans of games on Red Bubble and Cafe Press. While t-shirt designs made by the company designers are official and usuall wonderful, designs made by fans can be even better. 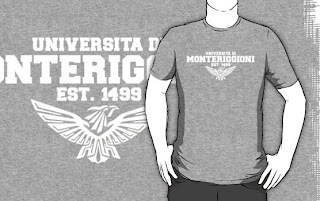 If you want a university-style t-shirt of a game, then these fans are the ones to make it. A tip, though: for the best fit, I opt for the organic t-shirts on Red Bubble. Slightly more expensive, but totally worth it. The designs shown on these websites are original and sometimes far superior to those designed by the company, and not only that, but it would be entirely possible to request a design from one of the users. You may have to pay them much more than the t-shirt would cost (I wouldn't know for certain because I've never contacted anyone on there) for their designing time, but it's the sort of thing you couldn't get from the company, and as long as no logos or things like that are used, there are no copyright violations taking place. Some companies are stricter than others, and I once saw a few nice Skyrim t-shirts on there with the logos, and shortly later, they vanished entirely. 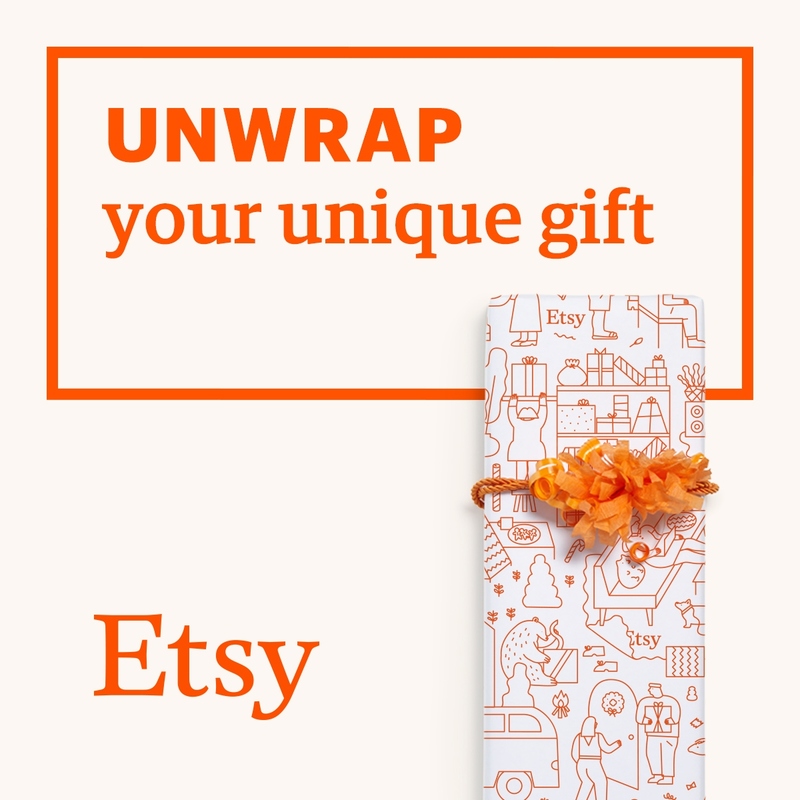 I hope this gift guide has helped a few of you out - if not, it may have planted an idea or two in your head at the least. Hopefully I'll have some nice gift guides for other interests coming soon! Yeah, she's the best! I love WoW, I've been playing for years. I don't like Garrosh though, he's always struck me as too childish, and he's too selfish. It's like he's trying to bring the Horde back to the Orcish Horde, and that's just not what it is anymore. It's like he thinks that his orcs are stronger than any ally or enemie there is.